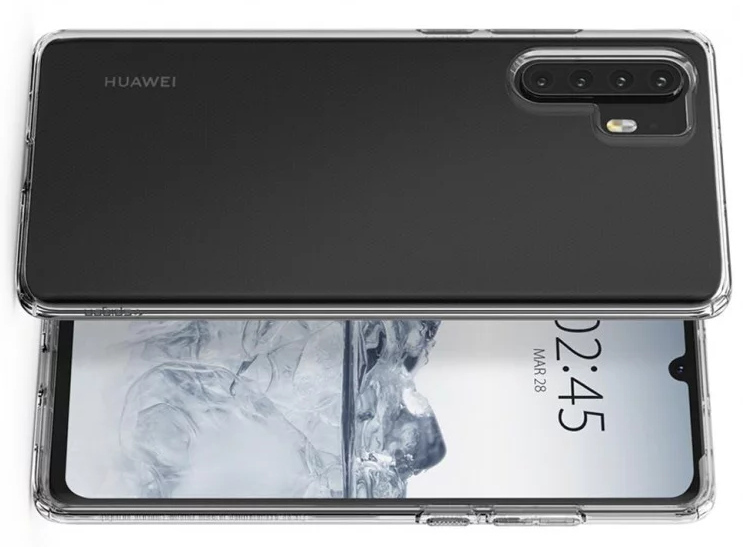 On Friday - February 8, 2019, smartphone case maker Spigen uploaded images that show what appears to be two yet-to-be-announced Huawei smartphones with multiple rear camera modules. 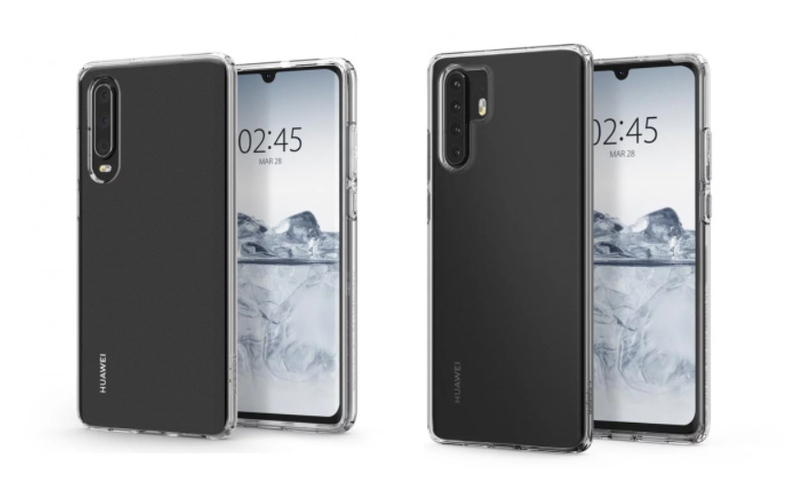 Given the fact that Spigen often makes cases for flagship-level models and that Huawei is expected to announce the follow up to the P20 and P20 Pro anytime soon, many mobile enthusiasts are saying that the images could very well be that of Huawei P30 and Huawei P30 Pro. 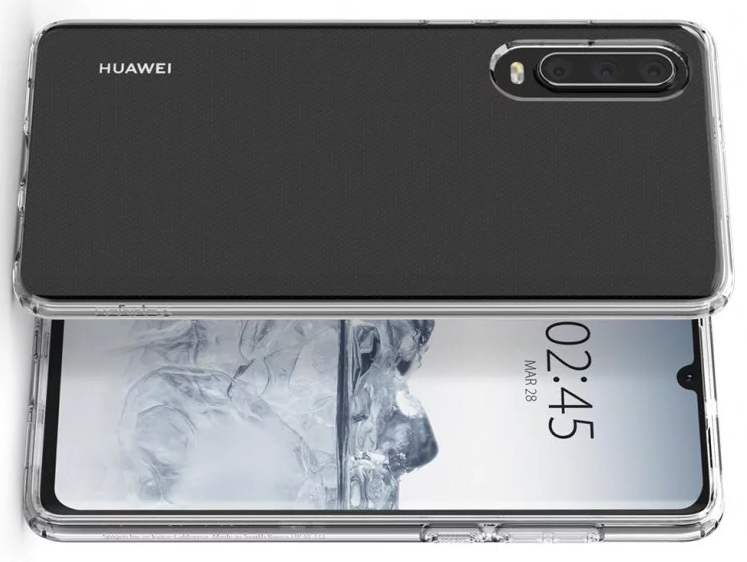 If were to believe what they're saying, then I guess the smaller handset with three rear cameras would be the Huawei P30 while the larger unit with four lenses at the back could very well the Huawei P30 Pro. As of writing, Chinese brand Huawei haven't shared any official word about these two models. However, personally, I am expecting the Huawei P30 have imaging capabilities similar to that of Huawei P20 Pro as that older model also has three cameras at the back and the P-Series has become known for having stellar zooming features. What I'm particularly intrigued about are the potential features of the Quad Camera set-up of the Huawei P30 Pro. Looking back at the Huawei P20 Pro as well as the Huawei Mate 20 Pro, I'm inclined to believe that this new cameraphone would be a cross between those two. This means that it could very well have been crafted to shoot stellar wide-angle and macro shots all while having 3X and 5X zoom capability. Then again, that's just my hunch. Huawei is expected to unveil the Huawei P30 and P30 Pro by the tail-end of Q1 2019 or around the last week of March. Stay tuned for updates.